We offer practitioner training courses and workshops in London, Thailand and worldwide. "Your body is the harp of the soul. And it is yours to bring forth sweet music from it or confused sounds." Join us for training at StillPoint in the heart of the City for all our London based training. 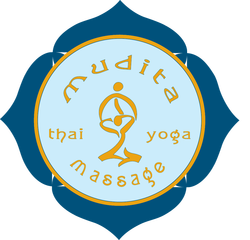 We also hold courses in Thailand or Austria join us on one of our Thai yoga massage retreats. We regularly get invited to offer our training modules at other schools across Europe. Best to take a look at our schedule for all the details.